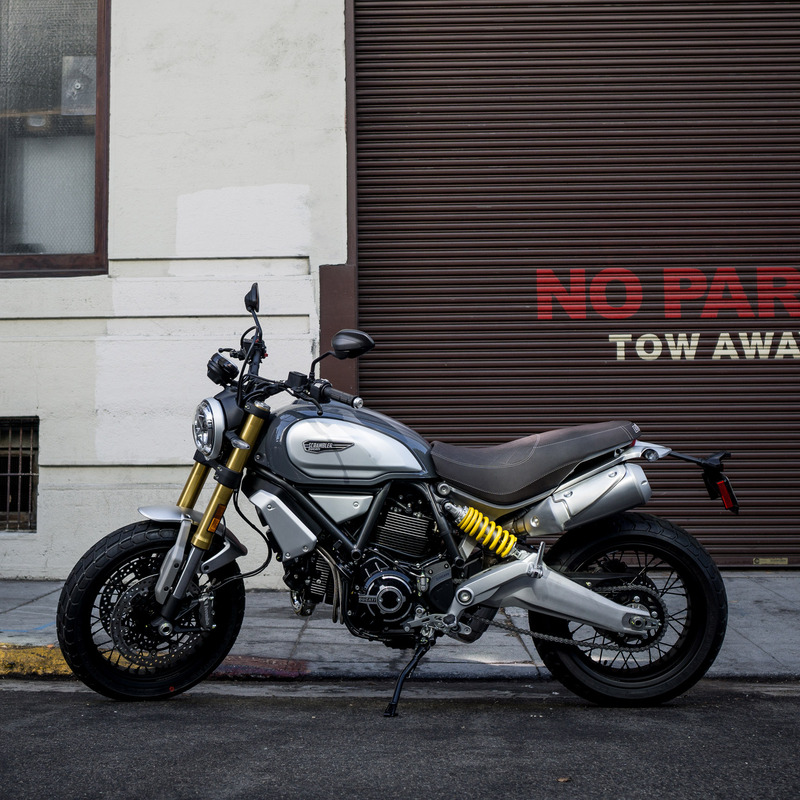 Hot on the heels (or should we say tire tracks) of Ducati launching its Multistrada and Monster range in India, the Italian bike manufacturer has now launched three all-new models of its iconic Scrambler series in the country. 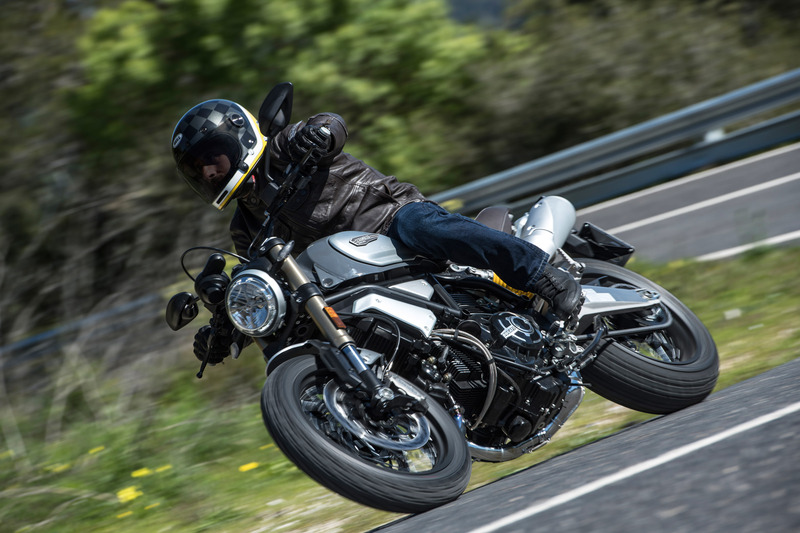 The Scrambler 1100, available in Special and Sport editions, is beefier than previous Scrambler models, but the bike’s balanced proportions make it a compact that offers outstanding rider comfort and unprecedented handling. 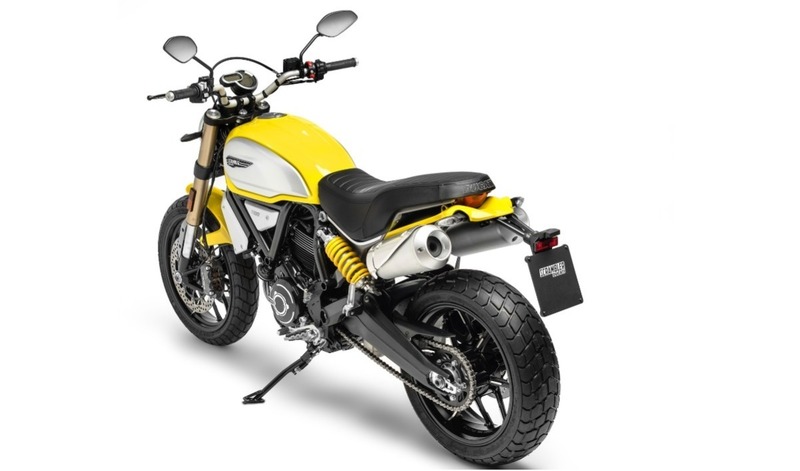 The bigger and better Scrambler 1100 comes equipped with a new L-Twin, Desmodromic distribution, two valves per cylinder, air cooled engine, an agile Scrambler chassis setup that has been developed in parallel with the engine and 320 mm dual front brake discs to enhance its performance. In perfect Scrambler style, the 1100 also comes with new, specially designed accessories and a dedicated apparel line and is available in a '62 Yellow and Shining Black colour scheme. Although the bike pays homage to its predecessors in the range, its upgraded fork and rear shock absorber represent leap forwards in terms of both performance and mature styling. A high-performance swingarm merges smoothly with the lines of the footrest plates, enhancing the sleek styling of the Scrambler 1100. The comfortable seat has been designed to provide the utmost comfort for rider and passenger alike. The Scrambler 1100 also features Bosch Cornering ABS and Traction Control, which serve to enhance the quality comfort of the bike. It comes with three riding modes unlike the other Scramblers. Riders have the option of switching between Active, Journey and City modes, effectively transforming their motorcycle into three different motorcycles, each with a distinctive personality. In addition to the Scrambler 1100, the bike comes with two more versions, the Scrambler 1100 Special and Scrambler 1100 Sport. The Special version draws its inspiration from the world of custom builds and comes with spoked wheels for that retro Scrambler look as well as lower 'bars, chromed exhaust headers, a brown leather quilted seat and a brushed swing arm. As for the Sport, it’s equipped with adjustable Öhlins suspension for the sportiest Scrambler riders and shares its wheels with the standard model but has some extra machining on the spokes. Both the Sport and Special have their own dedicated Viper Black and Custom Grey (with yellow highlights on the tank) colour schemes respectively. Bookings for the bikes are now open across all Ducati dealerships in Delhi – NCR, Mumbai, Pune, Ahmedabad, Bengaluru, Kochi, Kolkata and Chennai. 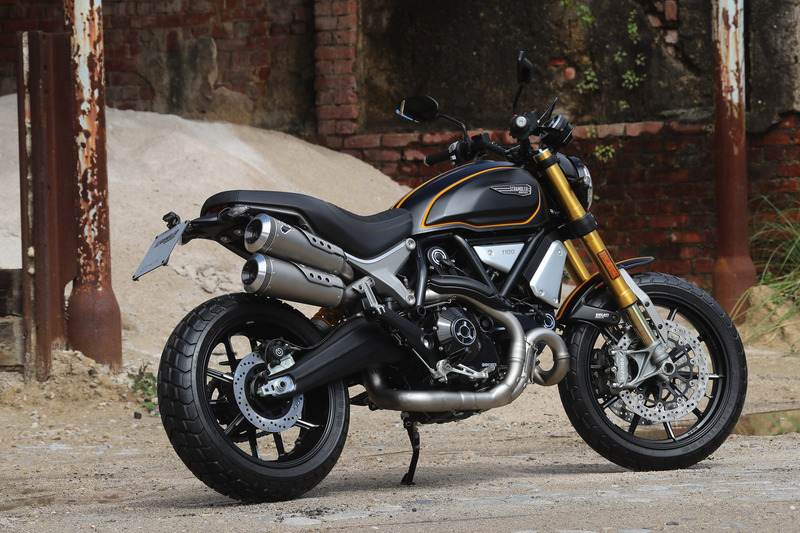 The Scrambler 1100, Special and Sport are available here in India at a price of INR 10.91 Lacs, INR 11.12 Lacs and INR 11.42 Lacs (Ex-Showroom India) respectively. Make sure you don’t miss out on your ride! How Does Fat Loss Differ From Weight Loss?